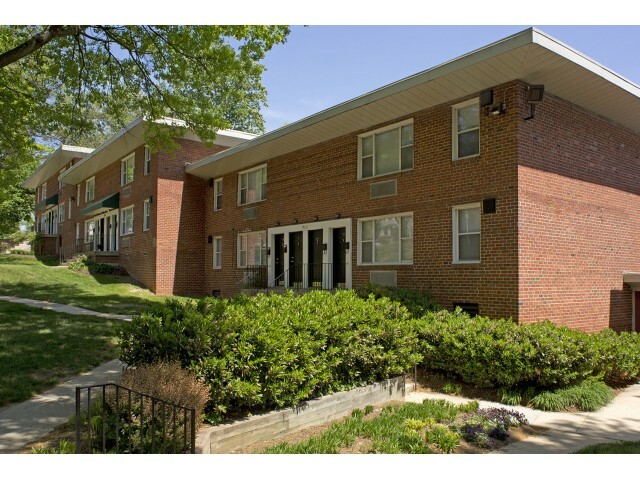 Living at Greens at Forest Park means coming home to a wonderful apartment community in Baltimore, MD. Our blog will highlight the community, local events, apartment living, information about area attractions, and other topics related to Baltimore living. We write about the various amenities available to our community as well. We may include history about the area, movie reviews, book suggestions, and more. Don’t be surprised to find the scoop on upcoming festivals, plays, and concerts in our blog. Check back often to see what’s new on the Greens at Forest Park Blog. In this post we’re featuring some of the benefits of living at Greens at Forest Park apartment community and some nearby locations to visit. We’re newly renovated. Here at Greens at Forest Park, we now have upgraded appliances (including dishwashers), plush wall-to-wall carpeting, and an upgraded laundry facility. We are also nestled in a beautiful park-like setting that’s quiet and beautiful. We’re Pet-Friendly! We allow our residents to have cats and dogs with a maximum of 2 pets per apartment. They also must be under 60 lbs. each. If they fit these qualifications, you’re free to have your furry friends. Greens at Forest Park is only about 20 minutes away from the Inner Harbor in Baltimore. You can find many things to do in the Inner Harbor such as visiting The Gallery, the Baltimore Visitor Center, Maryland Science Center, or the Baltimore National Heritage Area Trails. You can also go on the Baltimore Trolley Tour, a Cruise on the Bay by Watermark, or visit the National Aquarium. Greens at Forest Park has a great location that is near Kernan Hospital, John Hopkins University, and Downtown Baltimore. Whether you’re in school or working, chances are your apartment community is close to everything you’ll need. We’re also near the Forest Park Golf Course. Invite friends and family to golf some holes together. You could also visit the Maryland Zoo of Baltimore at Droid Hill Park. You can find trails, sports fields, a pool, gardens, and the Maryland Zoo here.  What is your favorite thing about living at Greens at Forest Park? Let us know in the comments. Thanks for reading and visit again soon!